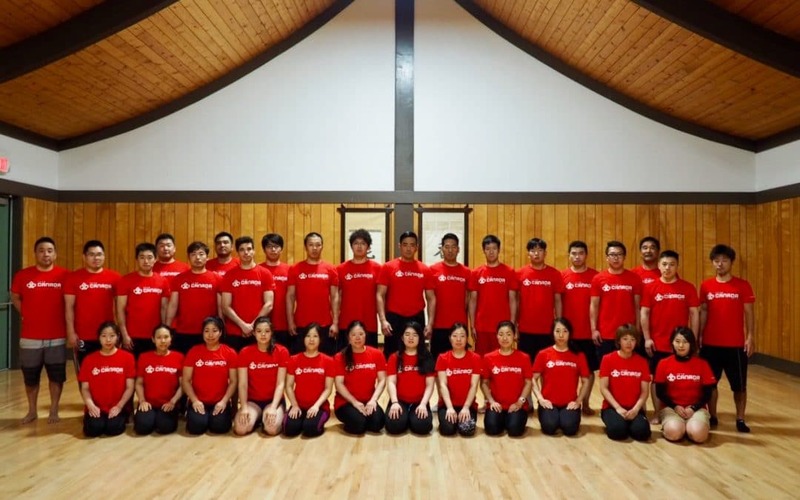 With the upcoming WKC fast approaching, members of Team Canada will be hosting an Open Shiai practice next Saturday September 1, 2018 from 1:00 – 5:00 pm at the UT Upper Gym. All local Kendoka are welcome to participate in and learn from the practice and shiai (as competitors and/or Shinpan). 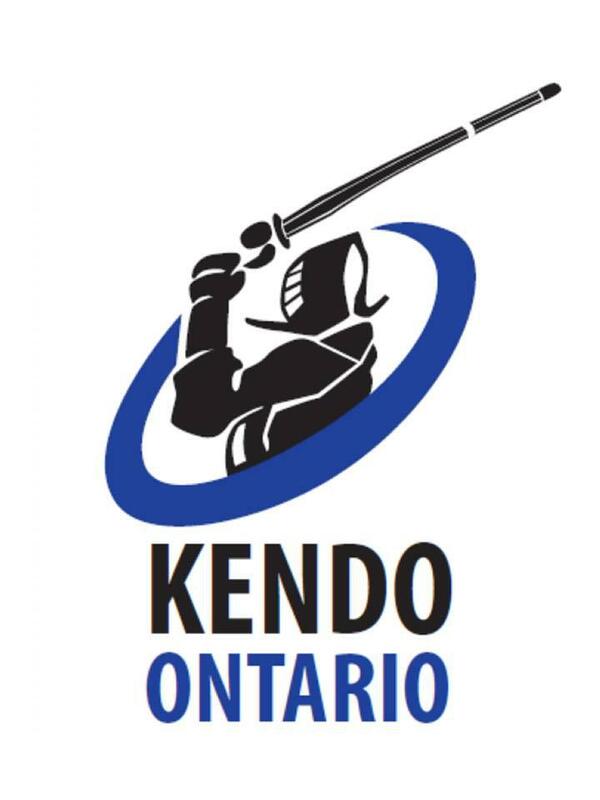 The Ontario-based Team Canada members will be leaving Ontario the following week to join the other Team Canada members before flying out to Korea for the World Kendo Championships. Once again, we wish them all the best!! Thank you for the ongoing support.